DWP 055: Is Online Dating Destroying Your Confidence? Do You Need To Try Something Else? 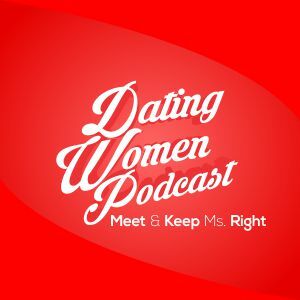 >> DWP 055: Is Online Dating Destroying Your Confidence? Do You Need To Try Something Else? Is Online Dating Destroying Your Confidence: Is lack of results with online dating destroying your real world confidence? How do you overcome that or should you stop doing it? Find out this week! Is Online Dating Destroying Your Confidence – Doc Love’s Take: Doc Love himself expands on the class you just heard.